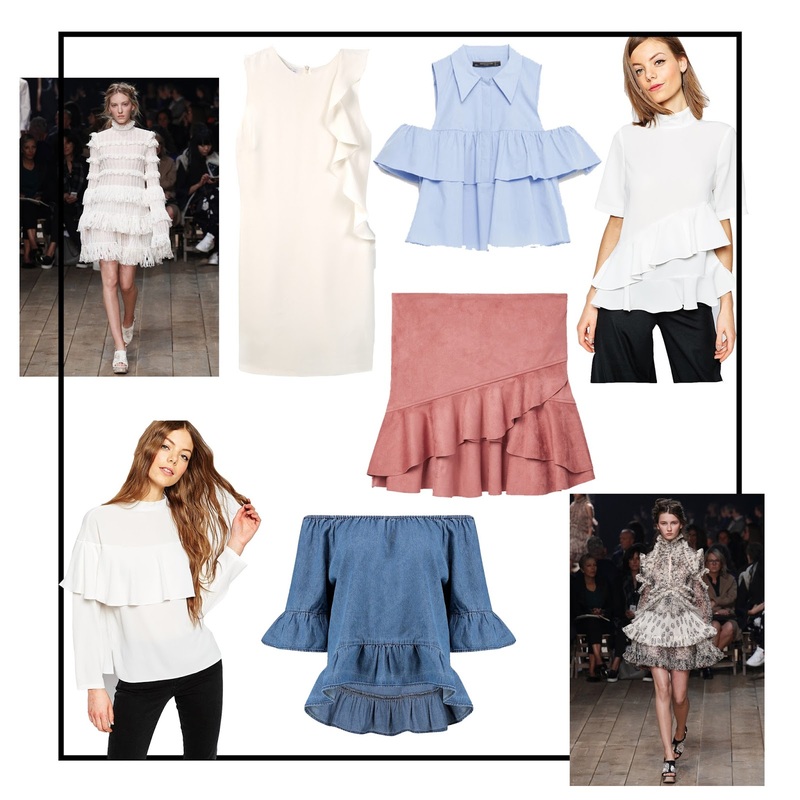 Previously reserved for excruciatingly embarrassing photos from your childhood, ruffles are coming back in a big way this SS16. But don’t be afraid of them, embrace them! Seen on the Carven, McQueen and Giambattista Valli runway, designers have embrace all the best bits of holiday dressing, ultimate romance and modern minimal.